Welcome to Abita View Apartment Homes. We have an optimized screen reader version of this site available. 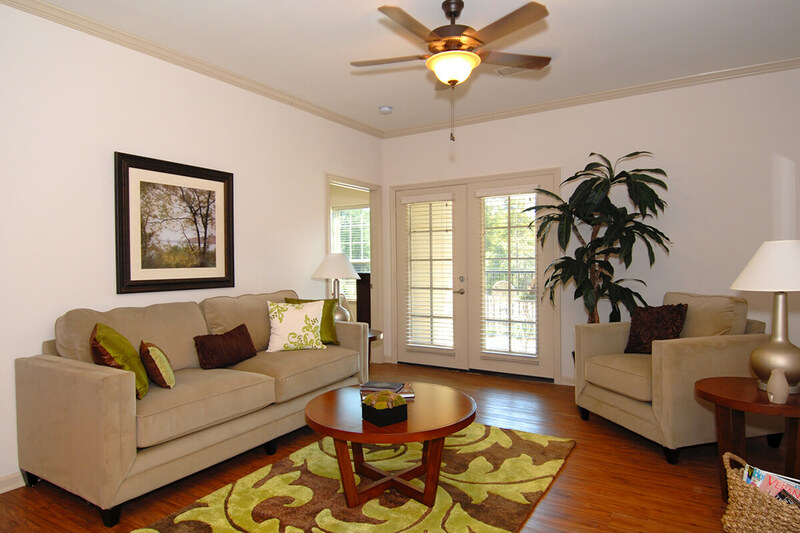 Welcome to Abita View Apartment Homes nestled in beautiful Covington, Louisiana. We are conveniently located North of Lake Pontchartrain near Highway 190. This is your gateway to various shopping venues nearby. We’re just a short hop to great dining experiences as well as an abundance of family entertainment and nightlife options. 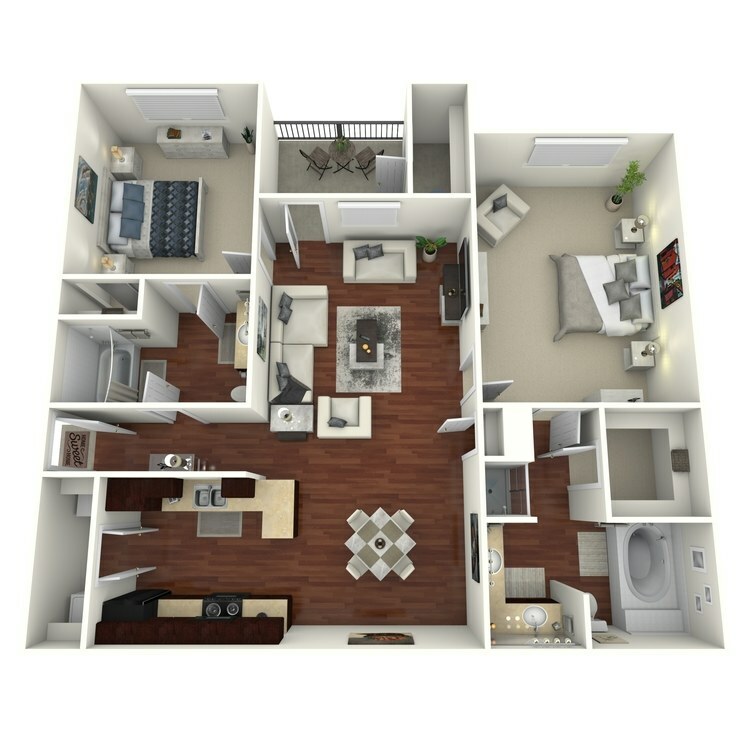 Abita View Apartment Homes is proud to offer three spacious contemporary floor plans. 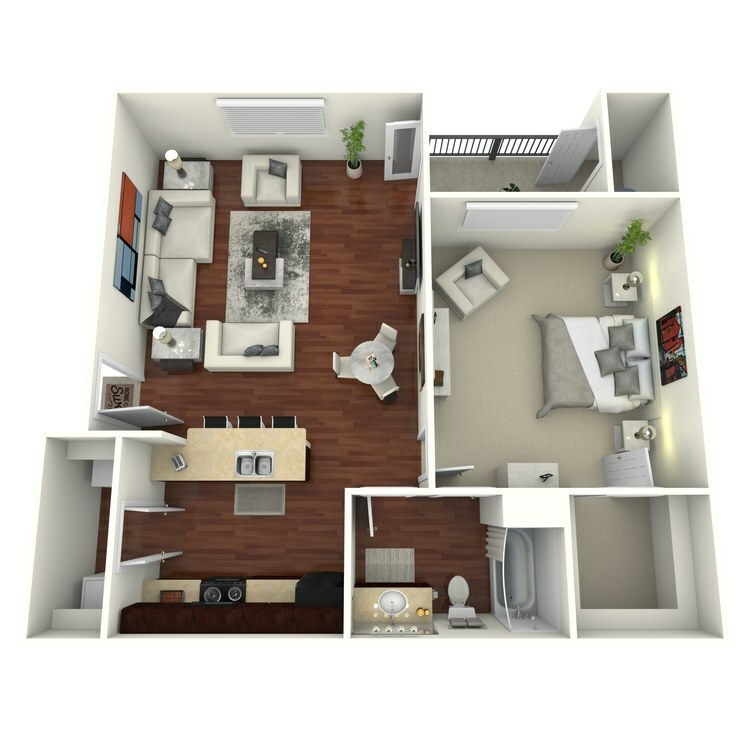 Our one, two, and three bedroom homes are designed with your comfort and lifestyle in mind. Apartment amenities feature nine-foot ceilings, crown molding, faux wood floors, and walk-in closets. With contemporary finishes and modern appliances, you will feel right at home. Take pleasure in preparing a gourmet meal in your fully-equipped all-electric kitchen with generous counter space. Afterward, relax on your personal balcony or patio and take in the views. 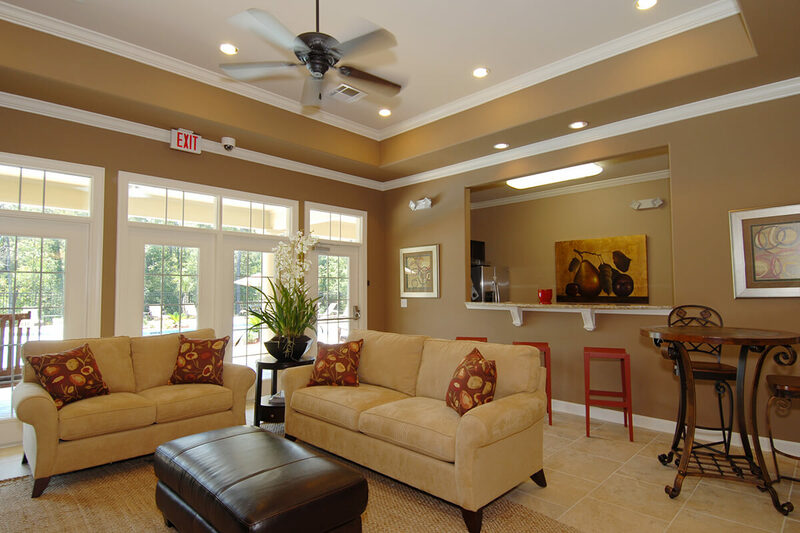 Our residents delight in some of the best community amenities available in apartment home living. 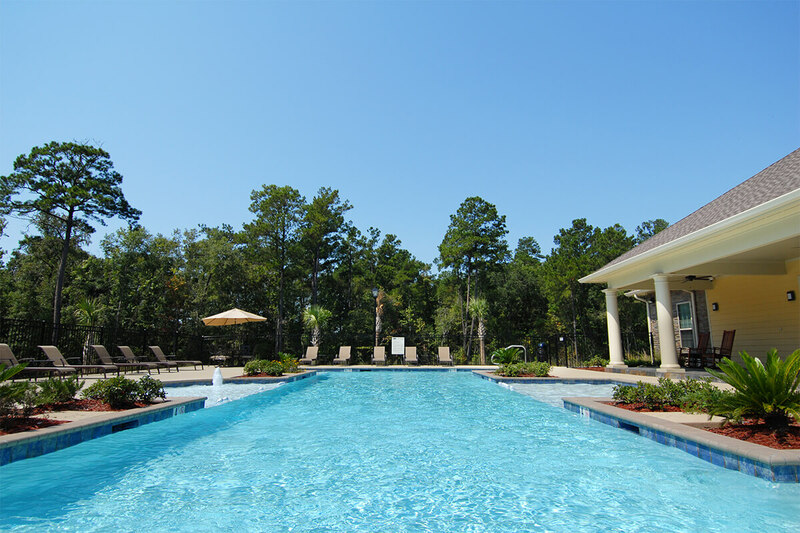 Our beautiful landscaping with scenic ponds, wooded landscaping, and walking trails brings a feeling of tranquility. Visit our elegant clubhouse and enjoy the coffee bar & TV. 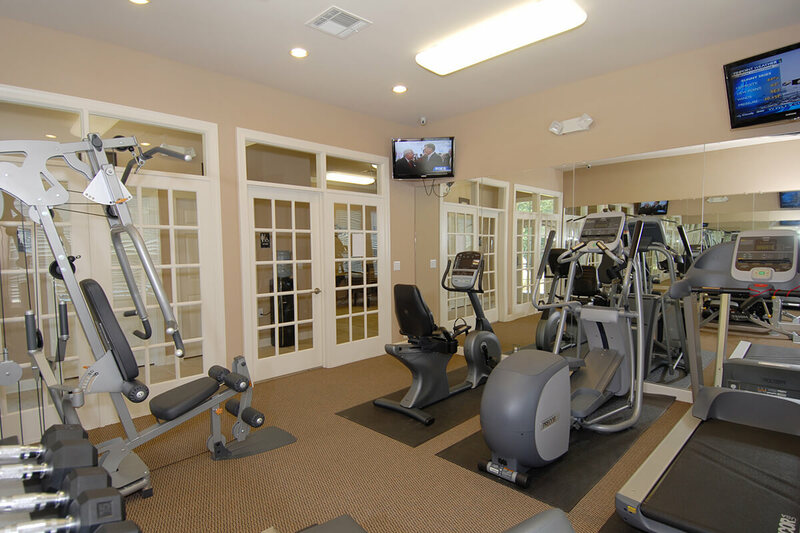 Stay in shape at our 24-hour state-of-the-art fitness center, or get some work done in the business center. Relax and lounge around the shimmering swimming pool or unwind in the cabana. We are a pet-friendly community with a great bark park for your furry friends. Give us a call today and come see why Abita View Apartment Homes is where you belong. 1 Bed | 1.0 Bath 899 Sq. Ft. Call for details. 2 Beds | 2.0 Baths 1270 Sq. Ft. Call for details. 3 Beds | 2.0 Baths 1355 Sq. Ft. Call for details. Abita View Apartment Homes is conveniently located in Covington, LA with easy access to everything you could want or need! Shopping, restaurants, schools, entertainment venues; you name it, it&apos;s all within minutes of your new home. Looking for a pet-friendly community in Covington, LA? 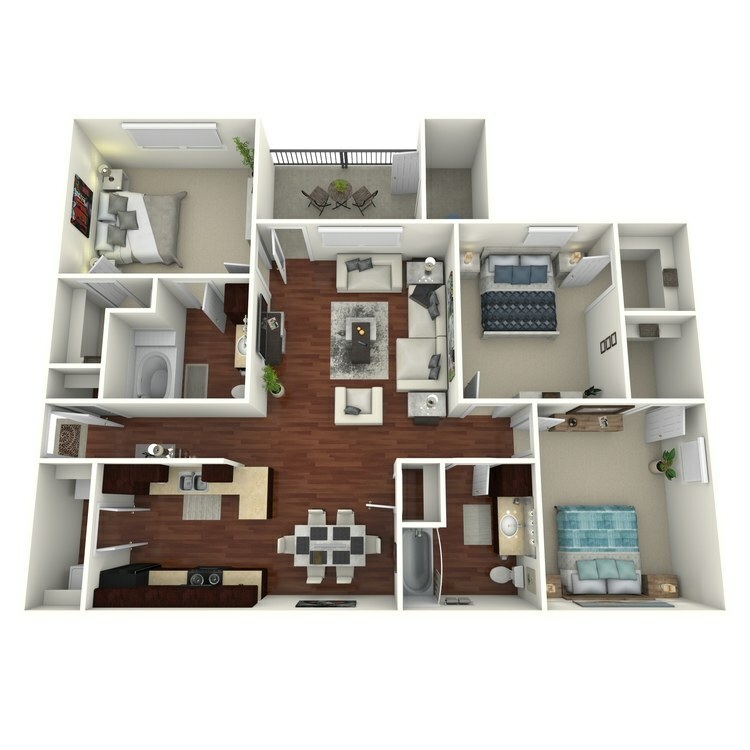 Look no further than Abita View Apartment Homes! As one of the few pet-friendly communities, we proudly allow cats and dogs here at Abita View Apartment Homes. Now your pet can relax by your side and enjoy the comforts of your home.